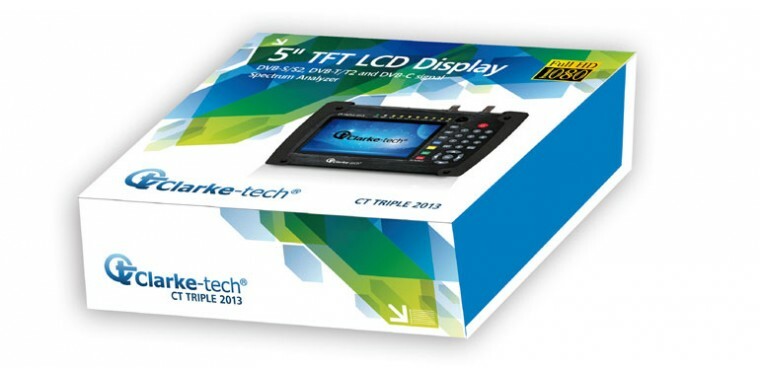 The Clarke-Tech CT Triple 2013 sets new standards in SAT measurement technology. 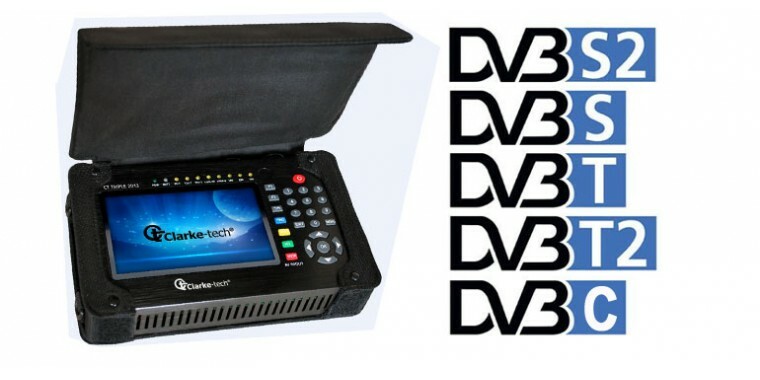 This all-in-one instrument supports the measurement of DVB-S, DVB-S2, DVB-T, DVB-T2 and DVB-C signals. 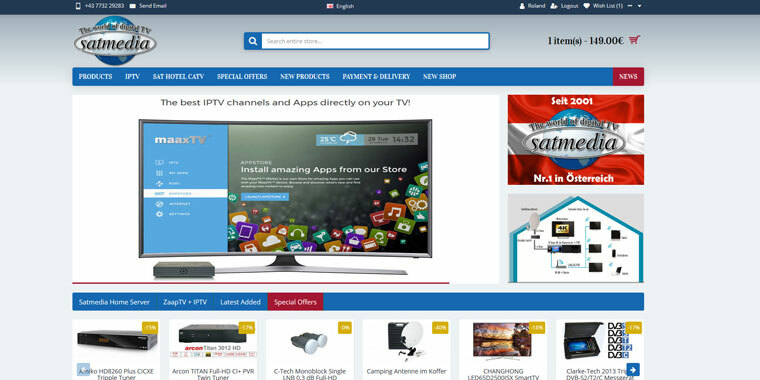 The large 5 '' LCD display shows the contents of digital and HDTV channels directly on the screen. The lithium ion battery has enough power for several projects with 2500mAh. 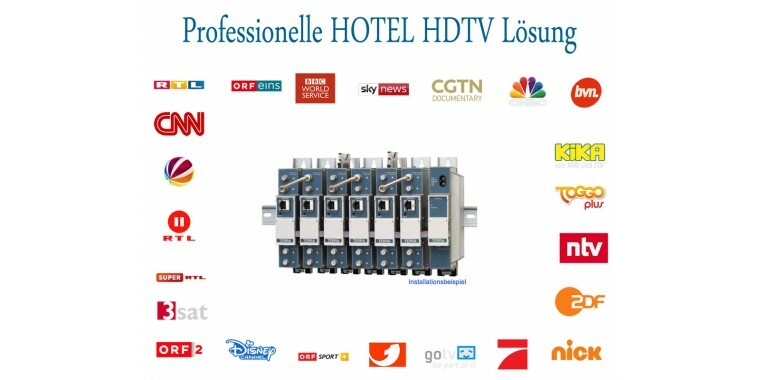 The USB Connection is suitable for test recordings and for loading firmware and transmitter parameters. The device also has an HDMI interface in addition to the standard audio / video output. With the enclosed remote control, the measuring device can even be operated as a receiver. < br> Also included are the carrying strap, a car adapter and the standard power adapter.